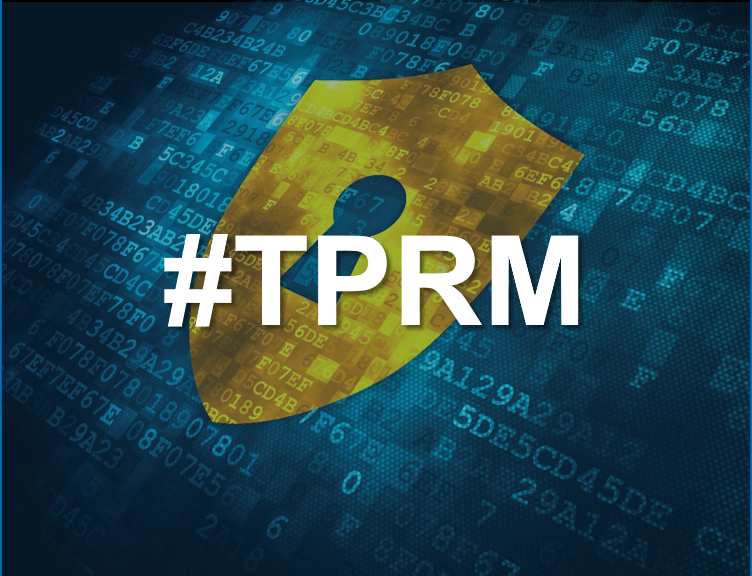 TPRM stands for third-party risk management, and it’s an absolutely vital concept in cybersecurity. Today, nearly every vendor or partner you do business with poses a potential security threat to your business. You can have the best cybersecurity in the world, but if your vendor suffers a breach, your data, your customers and your reputation are at risk. New regulations require more accountability for organizations in understanding and managing the risk of data loss both internally and through interactions with third parties. GDPR has recently added new granularity to these requirements, and new regulations such as the CCPA will add to the growing expectations for sound management of data loss exposure through supply chain partners. But how can you measure the cyber soundness of your entire supply chain? This is where advanced analytics, such as those that power the FICO Cyber Risk Score, come in to play. The objective metric provided by the score provides an accurate and continuous assessment of cyber breach risk that can help you prioritize the work of your cybersecurity and TPRM teams. This is why T-Mobile, one of the leading US mobile carriers, has signed on to use the FICO® Cyber Risk Score as a key quantitative risk metric in its vendor management program. The score, which indicates the likelihood that an organization will be breached, will help T-Mobile assess the effectiveness of vendors’ data protection procedures. Improving its third-party risk management will enable T-Mobile to take targeted actions to reduce its supply chain risk. The FICO® Cyber Risk Score is based on billions of cyber risk indicators that are monitored at Internet scale. It relies on machine learning to interpret the network hygiene practices of thousands of previously breached organizations and form predictors that amplify the signals associated with risk of data loss. Want to learn more about your own security risk? Register for a free subscription at cyberscore.fico.com. Much like individuals can get their FICO® Score to understand how lenders view their creditworthiness, organizations can get their FICO® Cyber Risk Score, for free, to gauge their security effectiveness and understand how business partners view their cybersecurity hygiene. Once you understand how the score works, the logical next step is to apply it to your supply chain as well. Then you can share the word on your diligence with that hot new hashtag, #tprm.